Do you love gospel hymns, folk songs, and camp favorites? 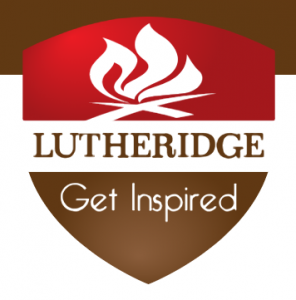 Don’t miss Lutheridge Sunday on June 17, 2018! Join your church family for worship in the great outdoors at 11:00 am in Whisnant Chapel. After the service we’ll gather at Lakeside Lodge for food and games. Lutheridge Sunday is an experience for the whole family. Please bring a dish to share — drinks will be provided. All are encouraged to bring non-disposable plates and utensils to care for God’s creation. Have questions about the food? Contact Bob and Becky Sachsenmaier at (828) 505-2733. Have questions about the service? Want to play in the band? Contact Cantor David at (828) 253-0043. Lutheridge is located at 2511 Hendersonville Road, Arden, NC, off I-26 at the Airport Road exit. Please note, there will be no Faith Formation for children on June 17th.